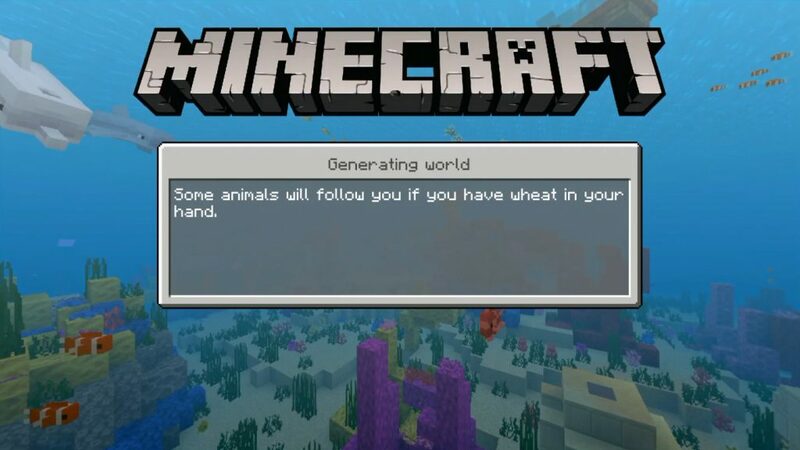 You are not satisfied with the graphics and appearance of the mobs in the game? We invite you to enjoy a more detailed world of Minecraft by installing an excellent Pixtail texture pack! 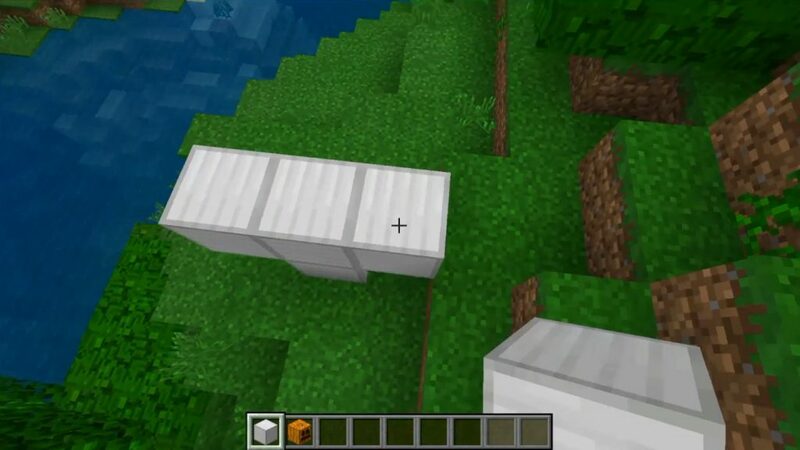 Activate this package in your world and add more details to the Minecraft PE world of mobs. 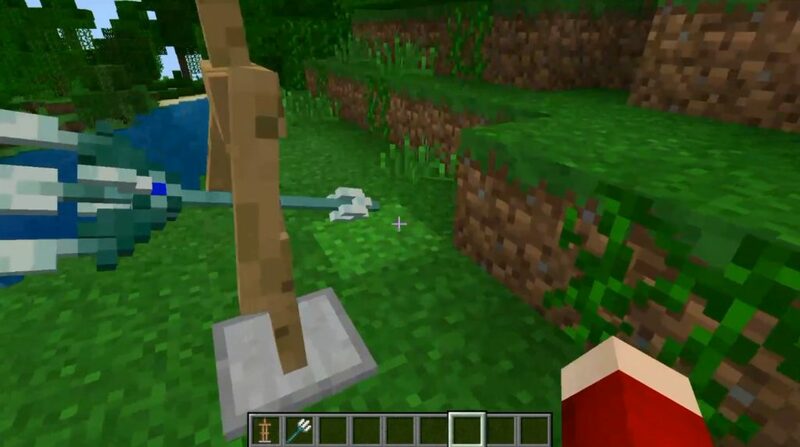 This addition affects almost all the mobs in the game, making them more realistic. If you are looking for a way to improve the current graphics of the game, you definitely need to try this texture pack for Minecraft Pocket Edition!